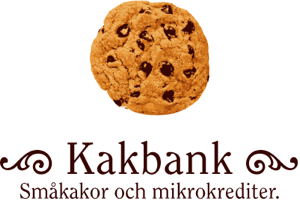 Welcome to Cookie Bank Linköping! Come and share cakes and micro credits with us! Please feel free to email us at linkoping at kakbank dot se!